Hi!! It's been quite some times since I last update my blog. These recently I always sleep late and feel sorry to my skin. 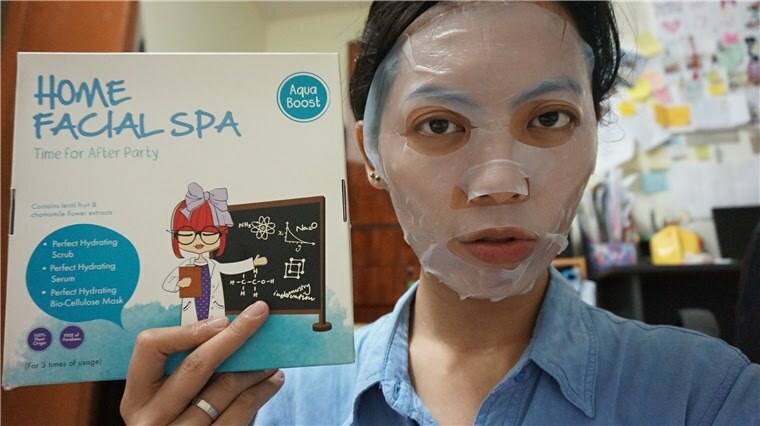 I found this Home Facial Spa while packing for hostel moving and decided to use it. 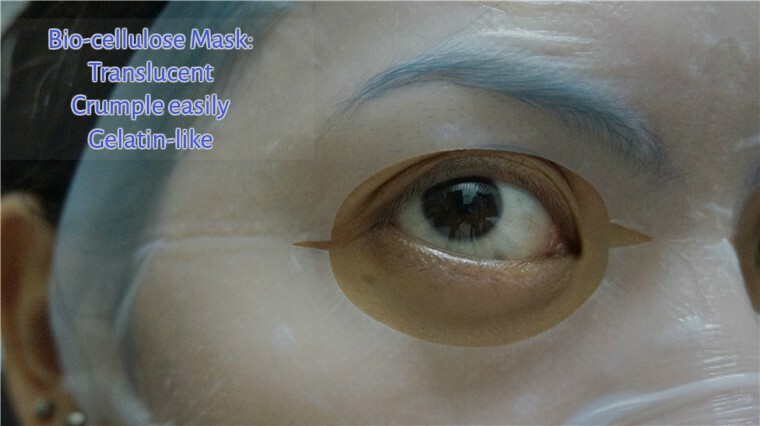 by the way, the mask allocate quite small area to fit in my eyes, have to adjust to make it fit. Recommended for 3 times use. The cream like texture consist of tiny little grains, that does it justice to remove the dead skin on my face, and leave my face extra moisture than usual. the packaging is quite small. But it's effiiciancy of absorbing into skin, make me like this the most! 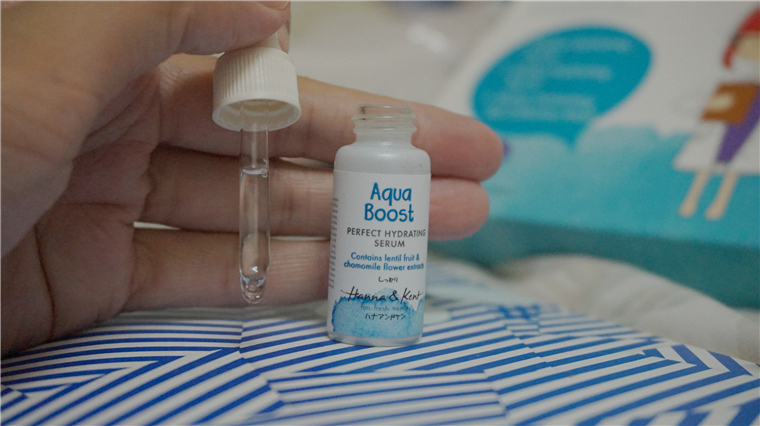 Packaging: Porcelain-colour glass bottle with glass dropper. I like the subtle pleasant fragrance from the Serum, unlike the fragrance in Mask, it's a bit overwhelming for me. Texture: Crystal clear like water, but less flow-ly compare to water. 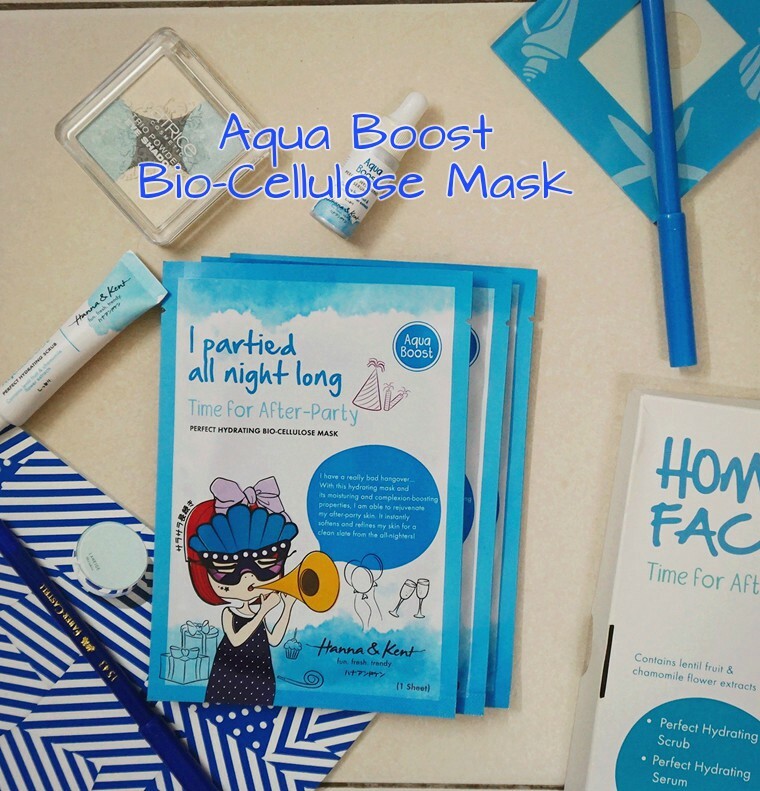 It has ABSORB REALLY FAST into my skin! 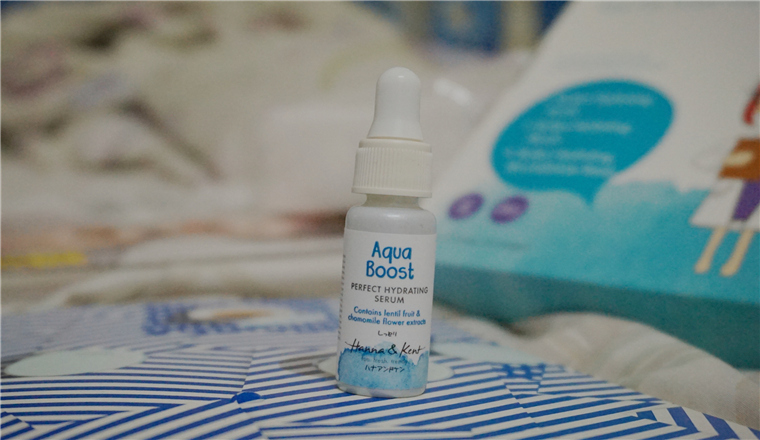 I try it on my face, the serum being absorbed after 2 or 3 motion of circulate massage. Then I tried it on my hand, it absorb after a few patting also. 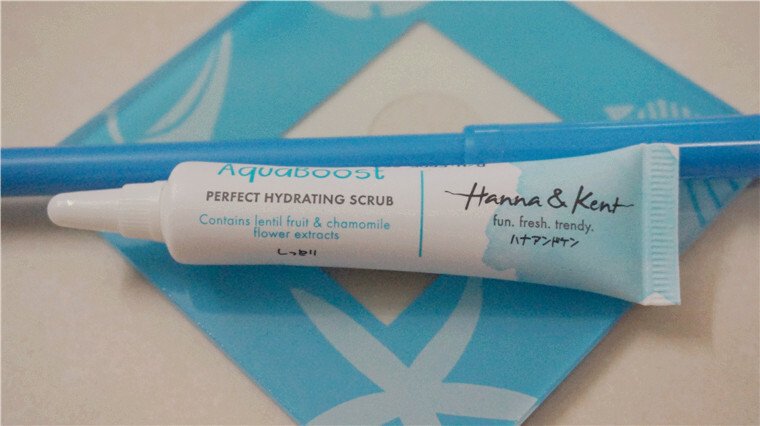 Without any stickiness, and leave it like normal skin! 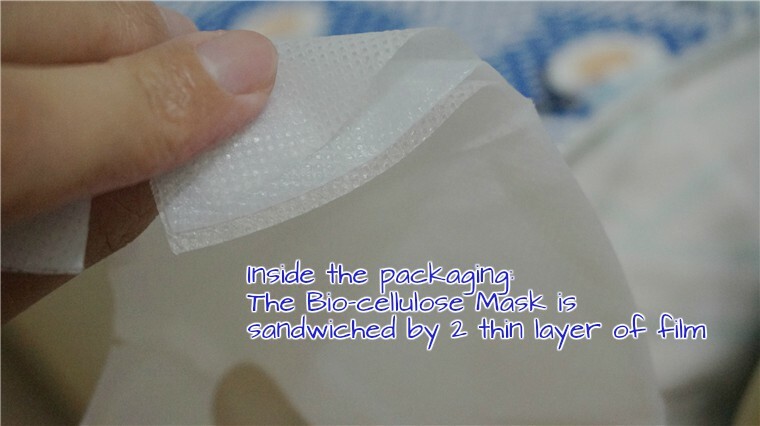 Like that it present itself in Bio-Cellulose Mask. 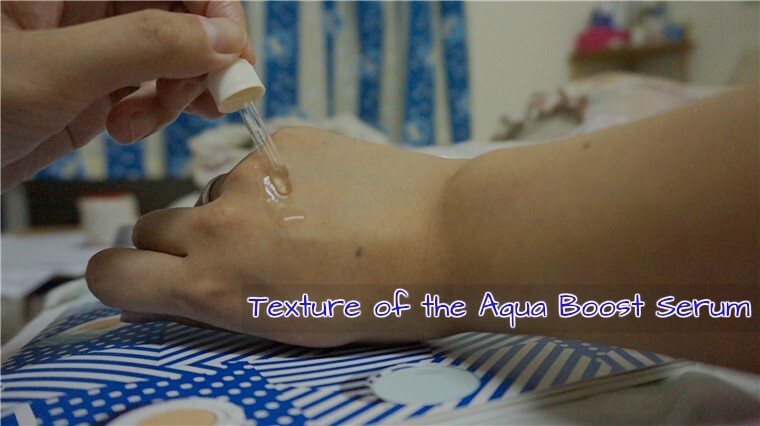 Hard to Apply, very soft and get crumble easily. When I woke up the next morning, I didnt feel anything refresh or any positive change. And the essence on the mask doesnt really absorb into the skin because I felt a little of stickyness on my face while washing my face. 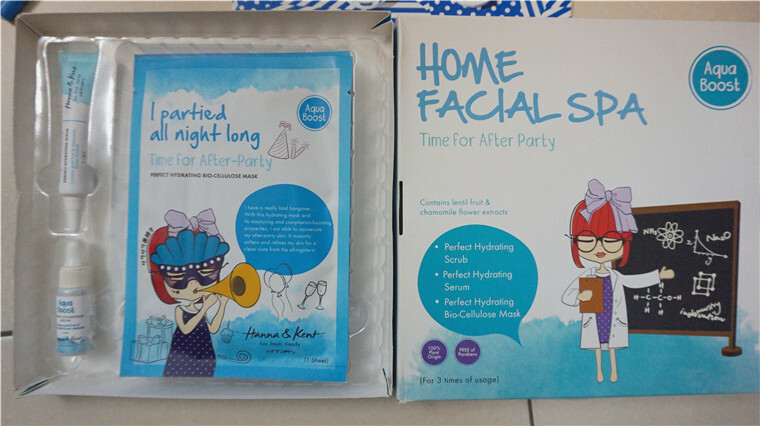 Will I buy this Home Facial Spa again? I not sure if this will work only if you use frequently, but I don't see any change after 1 time use. The selling point of Hanna & Kent product is that it is free of Paraben and the use of it's ingredients is mainly from Plant origin. Considering Rm 95.30 for 3 times use... 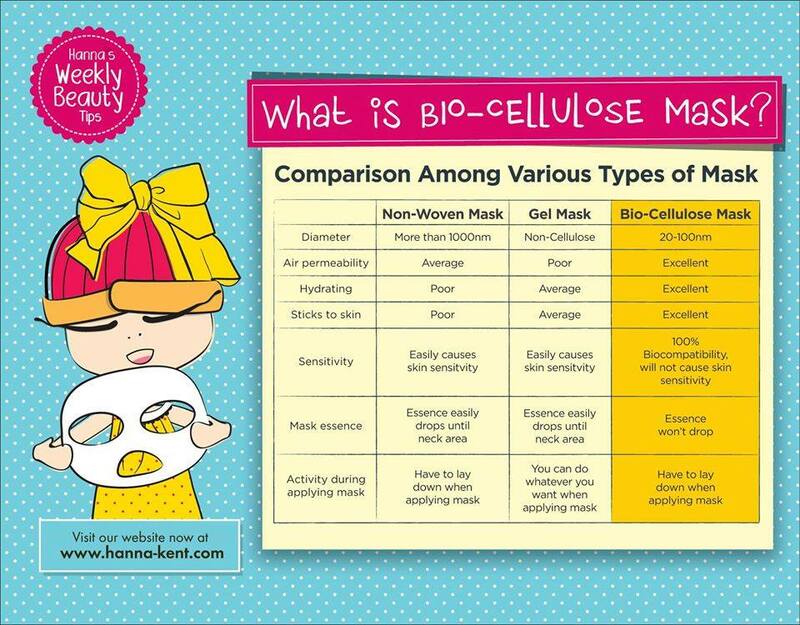 I will keep look for a better alternative(that is similarly Paraben free and health concious one) that can work better than this product.